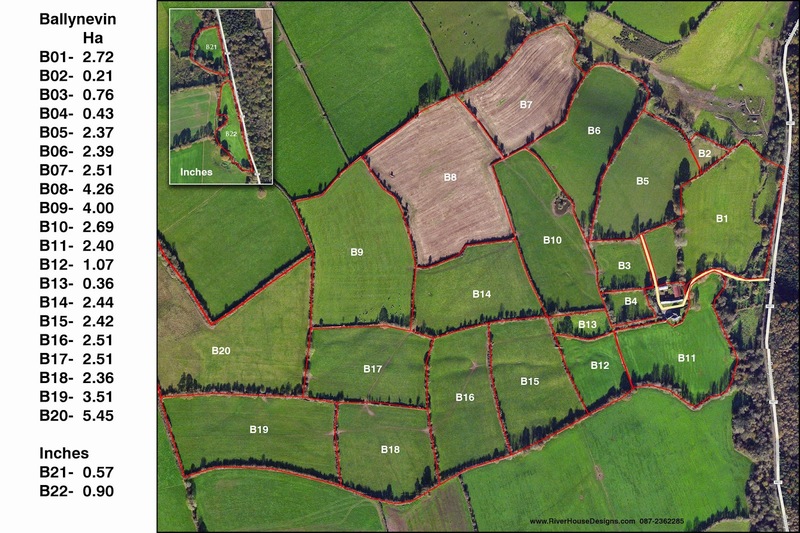 We are based in Rathgormack, Carrick-on-Suir Co. Waterford and offer a wide range of services to the Agricultural Sector, construction sector and general public, including preparation planning permission applications, for both one off housing and agricultural buildings. Construction programming for large scale developments, progress tracking helping you to make sure you project completion date is still on target. 3d Design, allowing you to see your proposed house in full 3d, and much more. 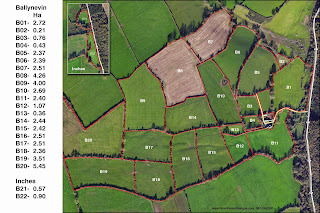 The department of Agriculture & Food having given an extention of time on the submission of drawings & planning permission applications to end of March 2007. Grant applications still need to have been register by December 2006. For further info go to the Dept of Agri Web site.